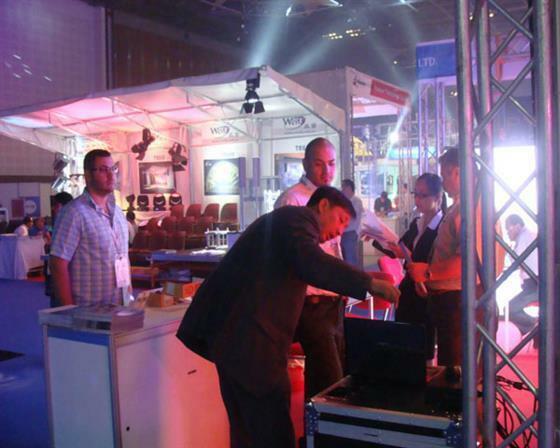 Three days in PALME Middle East 2013 in Dubai, our Lightpower team has enjoyed all the expo and left a great happiness to the people from all over the world. 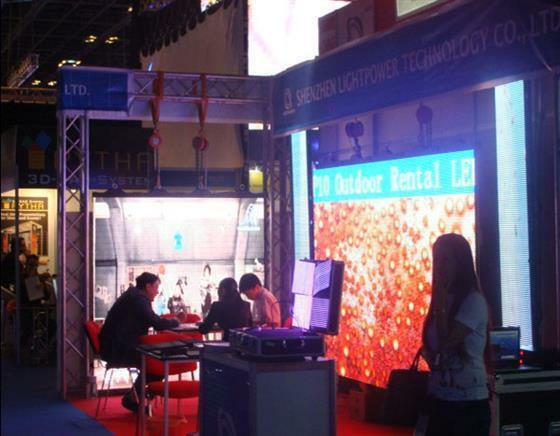 We bring our best and latest products like P6 indoor aluminum die-casting super slim rental screen, P12.5 mesh indoor screen and P10 outdoor aluminum die-casting super slim rental screen to PALME which caused a lot of nice appreciation and attracted a great deal of customers. 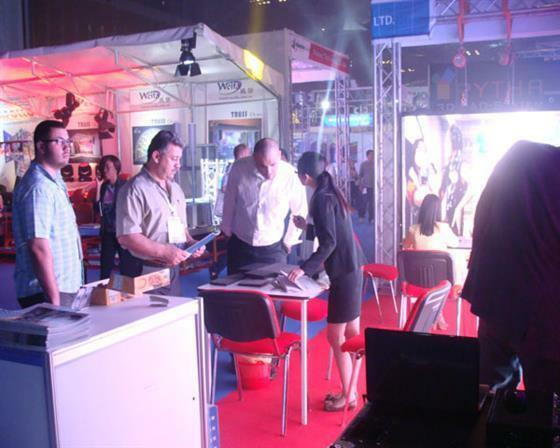 After this expo, we have got lots of customers from all around Middle East which made us feel so satisfied that we promise we will try harder than ever before to make sure our customers feel at home. 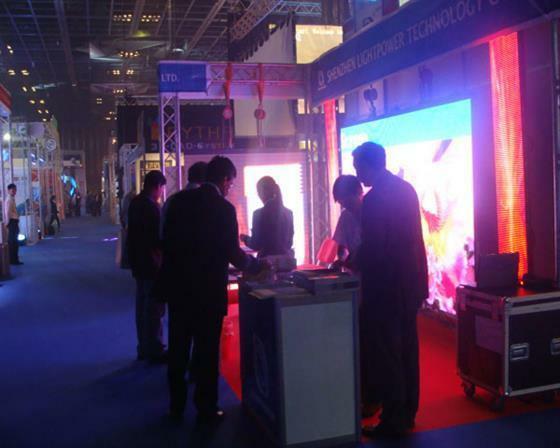 Also one of our team member said, "After this expo, we let much more customers to recognize our brand Lightpower than before which give us great confidence to widen our market all over the world as the Total Solution Provider in all kinds of LED display products. PALME based our Lightpower's strength and ability which will drive Lightpower to spread to all over the world.